ESSEX Classes — Mamma Jones CONSCIOUS PREGNANCY, RAISING SUPER HEALTHY CHILDREN, BALANCED MOTHERHOOD & NATURAL LIFESTYLE, HORMONE HEALTH, MENTAL HEALTH, BUILD ROBUST IMMUNITY, HEALTHY RESPIRATORY SYSTEM, SKIN HEALTH, ANXIETY MANAGEMENT WITH THE TOOL OF ESSENTIAL OILS. Allow us to teach you what has made such a big difference in our and our families lifestyle and health with Eczema, asthma, migraines low immunity. 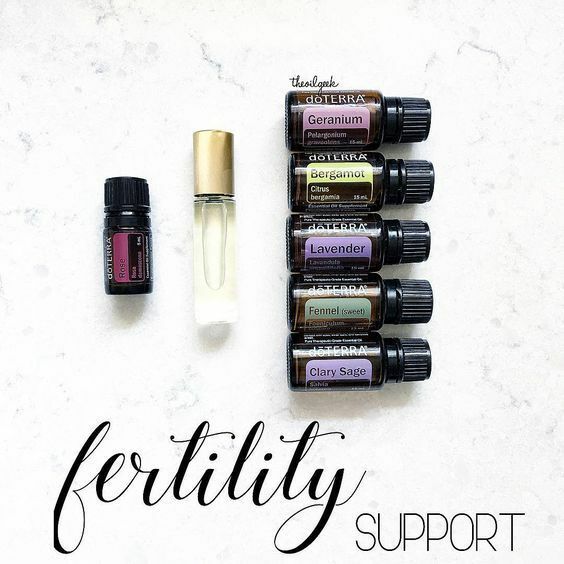 Essential oils are my tools for earthy , conscious parenting. We turn back to nature and explore what pure, therapeutic, food grade essential oils, plants, herbs and flowers has to offer. I will teach you topical and aromatic use of the oils that we have picked up working with nutrition and essential oils for 13 years now. We will be also covering how to boost Immunity with diet and lifestyle as well as how to heal your Digestive System challenges. + FREE 15 ml bottle of Wild Orange Essential oil and FREE diffuser + car diffuser with every Home Essentials Kit that you will love using with your kids. What oils you can rub on your tummy to ease digestive discomfort, nausea, motion sickness and so much more!!! !